Sony Ericsson has announced that it made a pre-tax loss of $317 million (£205 million) in Q4 2011. The loss is being blamed on increased competition in the market, the on-going global financial crisis and the floods in Thailand – leading to component shortages. Another reason for the loss, which was not documented by Sony Ericsson, could be its handset range has not quite reached the heights of rivals such as Samsung and HTC – which have been delivering dual-core phones while SE stuck with single-core processors in top handsets such as the Xperia Arc S.
Sony Ericsson also announced some positive news, with its Android Xperia range seeing a 65% year on year increase and the total number of Xperia handsets shipped reaching 28 million units. 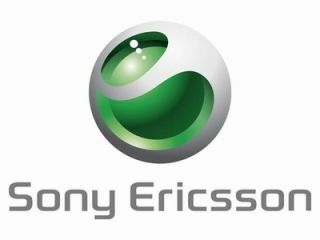 Sony will be looking to improve the fortunes of the company in 2012 when it completes its takeover deal at the end of February, shelling out €1.05 billion to take full control from Ericsson. A full 2011 financial report will be unveiled on 25 January - so check back to see Sony Ericsson's explanation of the huge money hole. Can Sony turn it around in 2012 and get the figures back in the black? Let us know your thoughts below.